Bhai Dooj is a beautiful Indian festival which celebrates the love of a brother and a sister. It is the last day of the 5 days long Diwali festival. 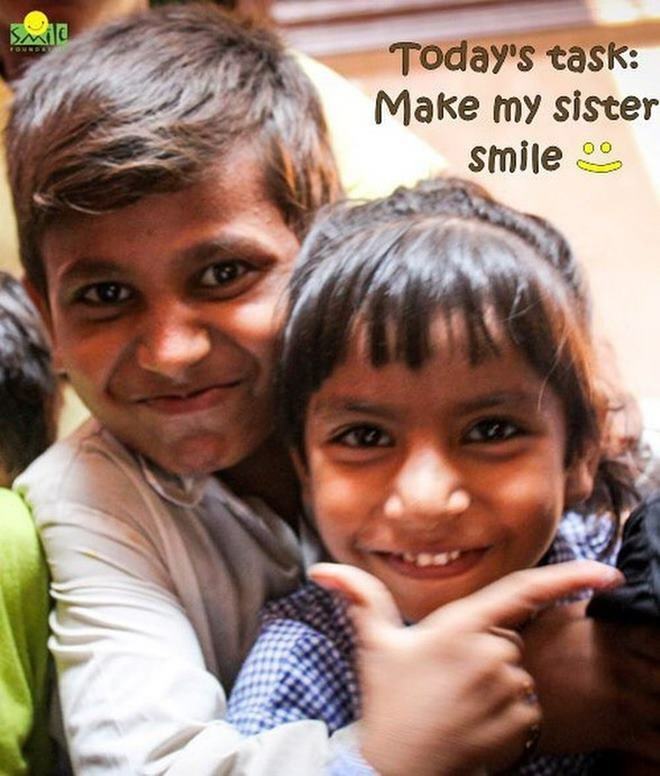 This is the day when sisters present gifts to her brother and showers her love in form of prayers. Here are some example text messages consisting of warm Bhai Dooj wishes for your sister. 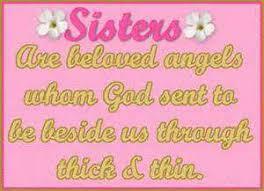 Use these example quotes to wish your adorable sister on this special occasion which celebrates your bond of love. 1). I am the happiest brother to have you as my sister. I feel blessed to have a beautiful angel like you in my life. I wish a life full of happiness, health and success. Happy Bhaidooj to you. 2). You have always been there with me through thick and thin. You have been my strength and I am happy to have you as my sweetest sister. I wish you a beautiful life ahead. Happy Bhai Dooj. 3). I pray to God that you are blessed with great fortune, happiness, health, wealth and success. You have been a dearest sister to me and I will always love you. Wishing you Happy Bhai Dooj. 4). You have always been a sweet little sister to me. 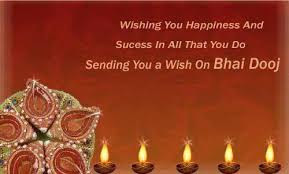 This Bhai Dooj I pray to God that you are blessed with a beautiful and happy life. Wishing you a very Happy Bhai Dooj. Love you always. 5). On this pious occasion, I would like to wish the best of the life for you. I pray to the Almighty a wonderful life ahead. Happy Bhai Dooj my sister. I will always be there for you to support you. 6). To the world we grow old with time and we change but only we are connected with each other for lifetime because we understand each other like no one else, because we know each other like no one else. Wishing a very Happy Bhai Dooj my sweetest sister. May God bless you. 7). Dear sister, you are not just my first friend but also my friend for life…. you were always there to share my happy and sad times… to guide me and help me….to support me and motivate…. 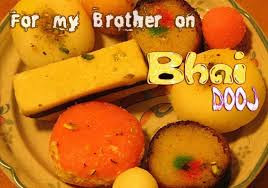 On the occasion of Bhai Dooj, I wish you all the happiness and success in the world my little sis. 8). On the pious occasion of Bhai Dooj, I thank God for sending a beautiful angel in my life…. who has always been my best companion in happiness and sadness…. In failure and success….in smiles and tears…. Happy Bhai Dooj to my dearest sister who is my small world. 9). 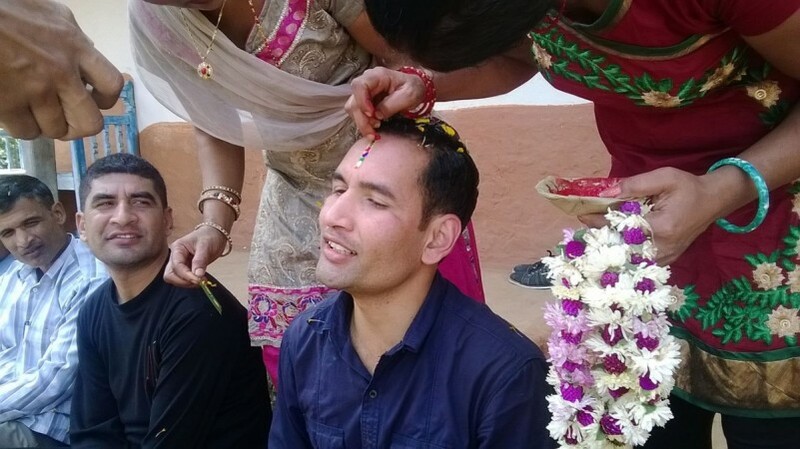 The festival of Bhai Dooj fills my heart with happiness as I am gifted with the best sister in the world who has always stood by me through thick and thin… with my strength and support system. I wish for your joy, prosperity and a bright future. 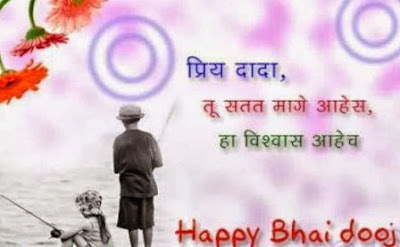 Happy Bhai Dooj to you my dear. 10). 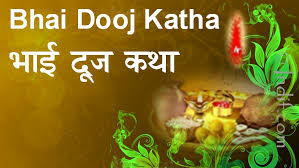 Bhai Dooj is the most special day to me… to thank God for giving me such a sweet sister… to pray for my sister’s happiness and health and seek choicest blessings for her because she is the apple of my eyes and my reason for happiness. Wishing you a very Happy Bhai Dooj.